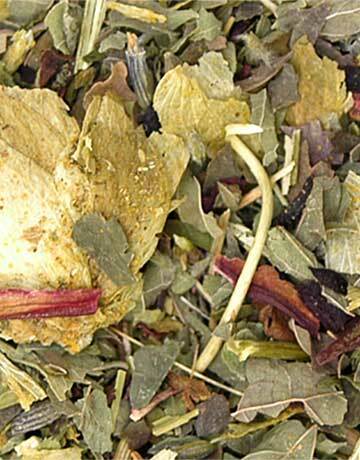 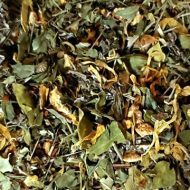 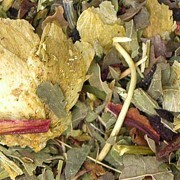 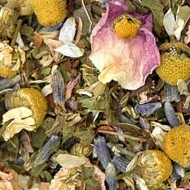 Relax and enjoy some of this full flavored infusion blend after a hectic day. 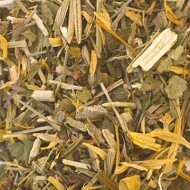 This calming blend is also good when unable to sleep. 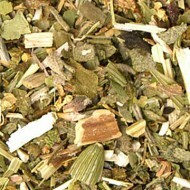 Contains: Lemon balm, skullcap, hibiscus flowers, valerian root, hop flowers, passionflower herb, and lavender flowers.